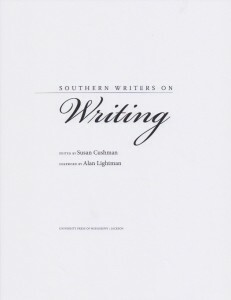 My fourth book—Southern Writers on Writing—will be released by University Press of Mississippi next May. I’m editing this one, and also contributed an essay to the anthology. Last week I received the page proofs, which is always exciting. But I also received instructions on how to create an index, which I’ve never done. All books published by UPM (University Press of Mississippi) have indexes. So, I studied up on how to create one, following the Chicago Manual of Style (16th Edition). 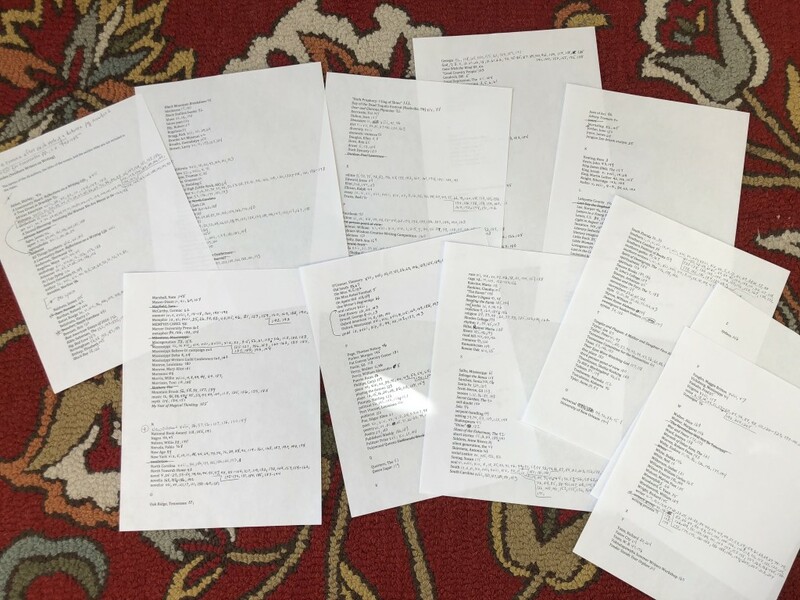 First I went through every page of the book and made an alphabetical list of all terms I felt were significant enough to be included in the index. This is a fairly subjective process, and it was actually kind of fun. But then the labor-intensive part started. Finally I typed the page numbers beside each term in the final draft of the index. Done. I started proofing the galleys yesterday. I’m so excited about this book!